The sinking of the transport ship Marquette in the Aegean Sea in late 1915 added to the grief of a nation still reeling from the heavy losses at Gallipoli. 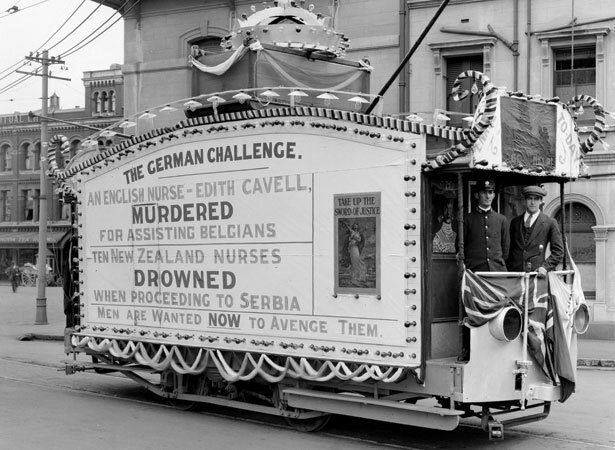 Among the 167 fatalities were 32 New Zealanders, including 10 members of the New Zealand Army Nursing Service. They need not have died. As a grey-painted troop transport, the Marquette was fair game for the German submarine that torpedoed it. A marked hospital ship, theoretically safe from attack, had left the same port on the same day as the Marquette, completely empty. By putting the medical staff in an unmarked transport in a convoy carrying troops and ammunition, the authorities unnecessarily risked their lives. The New Zealand government acknowledged as much in November 1915 when the governor, Lord Liverpool, told the British War Office that New Zealand wanted future transfers of medical units completed by hospital ships where possible. The sinking caused great public outrage. The death of the nurses was felt particularly badly in the South Island, where the majority of them had lived or nursed. We have 21 biographies, 40 articles, 1 comment related to New Zealand nurses lost in Marquette sinking .